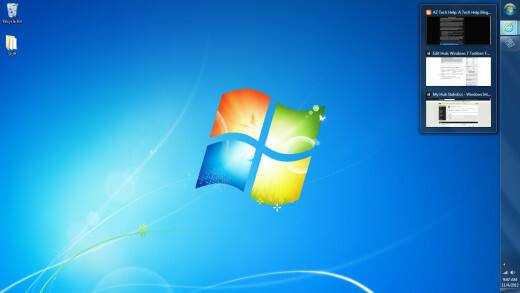 Windows 7 includes many new features as well as some returning features related to the taskbar. The taskbar is the bar typically at the bottom of the screen with the start button on the left and the time and date on the right. The image below is an example of the taskbar in Windows 7. The first topic we will be covering is how to move the taskbar from the traditional bottom position. 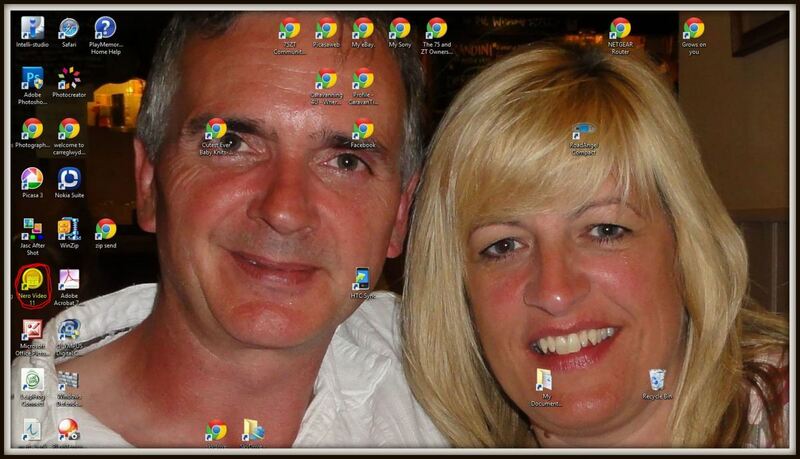 With the mouse pointer hovering over an empty area of the taskbar right click the mouse button and a menu will open. Check the status of the "Lock the taskbar" option. If there is a check mark next to it then left click the "Lock the taskbar" option to remove the check mark. If there is no check mark then the taskbar can be moved around the screen. To move the taskbar simply left click and hold on an empty area of the taskbar and drag it to either the top, the left, or the right side of the screen. When the taskbar is in the desired location simply release the left mouse button. The taskbar will now be docked to that area of the screen. To lock the taskbar so that it cannot be moved simply right click on an empty area of the taskbar and left click "Lock the taskbar" to place a check mark next to it. To see a demonstration of the topic discussed above please watch the tutorial video below. Windows 7 has Internet Explorer, Libraries, and Windows Media Player pinned to the taskbar by default. There are multiple ways to pin more programs to the taskbar in Windows 7. Users can pin a program icon from either the desktop or the start menu by left click and holding while dragging the icon to the taskbar. Once the icon is over the taskbar a message will appear that reads "Pin to Taskbar". Releasing the left mouse button at this point will as stated pin the program to the taskbar. 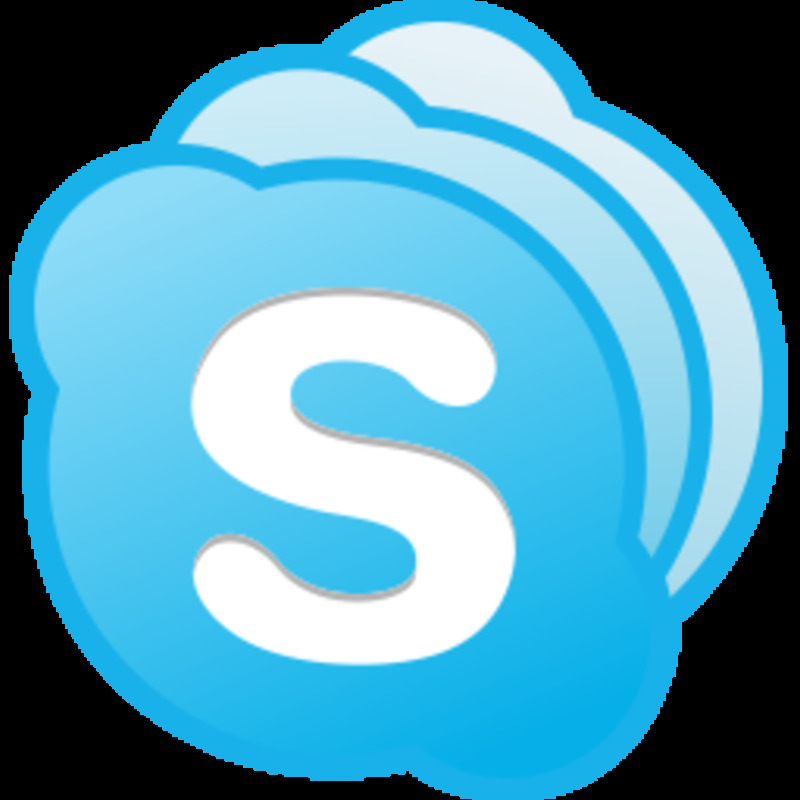 Users can also pin any open program simply by right clicking the icon on the taskbar and selecting the menu (jump list) option "Pin this program to taskbar". Finally, users can also left click and hold the icon of any open program on the taskbar and drag it straight up (or if the taskbar has been moved from the bottom, whichever direction is perpendicular to the taskbar). This opens the same menu (jump list) as right clicking the icon. Release the left mouse button once the menu has appeared and left click on "Pin this program to taskbar". To unpin a program simply right click on the pinned icon on the taskbar which opens the menu (jump list) and select "Unpin this program from taskbar". Users can also left click and hold the pinned icon on the taskbar and drag it straight up (or if the taskbar has been moved from the bottom, whichever direction is perpendicular to the taskbar). This opens the same menu (jump list) as right clicking the pinned icon. Release the left mouse button once the menu has appeared and left click on "Unpin this program from taskbar". Windows 7 also includes thumbnail previews from the taskbar. These previews can be useful when multiple instances of the same program are running (web browser for instance) and one needs to quickly select the desired instance. By hovering the mouse pointer over the program on the taskbar the thumbnail preview will pop up. If the cursor is moved over the thumbnail preview and hovered the previewed program will show full screen. Left clicking on the thumbnail preview will make it the active window. The program can also be closed from within the thumbnail preview by moving to the top right corner of the preview and left clicking the red X. As previously mentioned, jump lists are the menus available by either right clicking an icon on the taskbar or left click and holding and dragging perpendicular to the taskbar. The jump lists contain options specific to the program. For example, the jump list for Microsoft Word might contain recently opened Word documents whereas the jump list for a web browser might have frequently visited sites. These are just a few examples of the options inside of a program's jump list. The icons that exist just to the left of the time and date are known as the notification area icons. By default there should also be a show hidden icons button that kind of looks like an up arrow. If this is left clicked then more icons can be seen. Typically the volume, network, power (if laptop), and the action center icons (if any actions are recommended) are displayed. There are two easy ways to customize which icons show up next to the time. The first method is simply to drag the icons back and forth. By left clicking on the "Show hidden icons" button users can then left click and hold and drag one of the icons down to the visible notification area. When the left mouse button is released the icon will now show there instead of being hidden. Conversely, users can can also left click and hold and drag one of the shown icons to the "Show hidden icons" button and drop it there by releasing the left mouse button. The icon will now be a hidden icon instead of being displayed visibly next to the time and date. The second method is to left click on the "Show hidden icons" button and then left click on "Customize". This will open the Notification Area Icons menu where users can change the way each icon behaves by left clicking the drop down menu next to the appropriate icon and then left clicking the desired behavior. Each icon has three options detailed below. Show Icon and Notifications: This will place the icon in the visible notification area to the left of the time and date and notifications will pop up. Hide Icon and Notifications: This will place the icon in the "Show hidden icons" area and notifications will not pop up. Only Show Notifications: This will place the icon to the "Show hidden icons" area but notifications will still pop up. In addition to the three settings for each icon the Notification Area Icons menu also has an option called "Turn system icons on or off". By left clicking on this item users have the ability to further customize this area of the taskbar by left clicking the drop down menu and then left clicking on the desired setting like turning the clock on or off. If mistakes are made, left clicking on the "Restore default icon behaviors" will reset any icon changes back to their default settings. 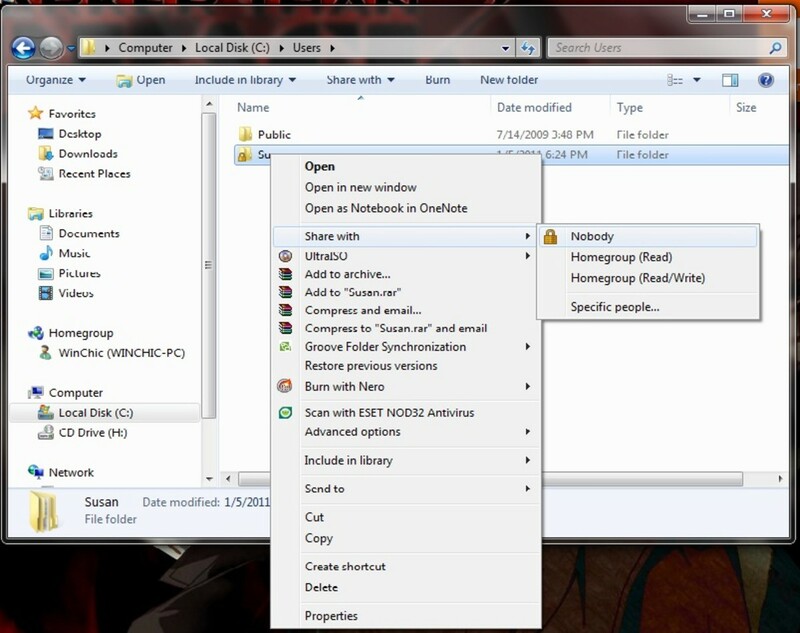 http://www.atechwiz.com This video demonstrates how to move the taskbar in Windows 7.
http://www.atechwiz.com This video demonstrates how to pin, arrange, and unpin programs to the taskbar in Windows 7.
http://www.atechwiz.com This video demonstrates how to use Thumbnail Previews on the taskbar in Windows 7.
http://www.atechwiz.com This video demonstrates how to use Jump Lists in Windows 7.
http://www.atechwiz.com This video demonstrates how to customize Notification Area Icons in Windows 7. How to create a simple slideshow using Nero 11. Thanks for your feedback ChristyWrites. Sometimes change is good. I always keep the taskbar at bottom but I could always move it to shake things up :) Great info here! Thanks for your feedback androidiphone.